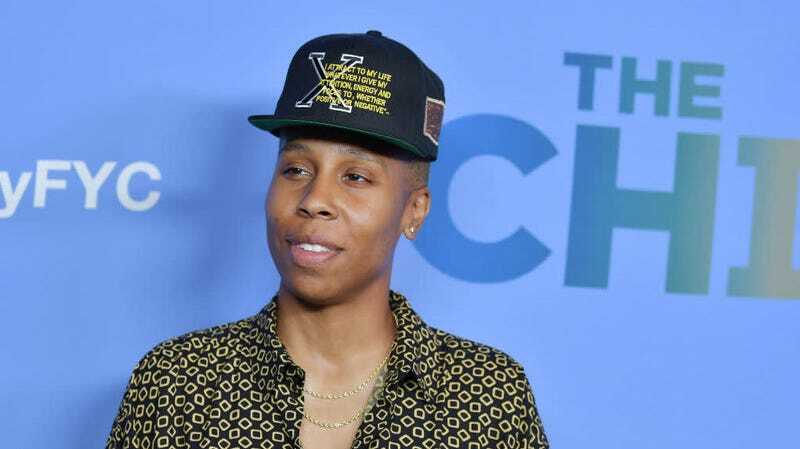 Adding Lena Waithe to a project immediately makes it better. That is facts. But how she finds the time to give us so many things at once remains baffling and, frankly, more than we deserve. In addition to showrunning the BET adaptation of Boomerang, executive producing and writing Showtime’s The Chi, appearing in Ready Player One, Transparent, Dear White People, This Is Us, and writing the Emmy-winning “Thanksgiving” episode of Master of None, one of the best episodes of any show in recent memory, she somehow still has time to do some robot cowboy stuff for HBO. And for that, we should all send her a thank you note, maybe pool our money for a really nice cookie basket. Her role on the show is still a secret, but the network also recently announced that Breaking Bad’s Aaron Paul will join the cast for the upcoming season as well. Very interested in seeing the two of them onscreen together.